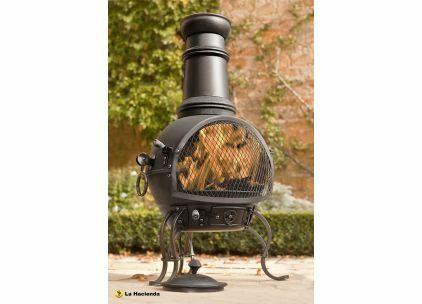 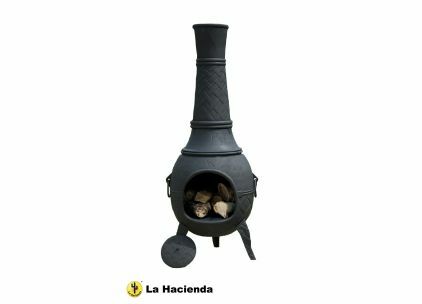 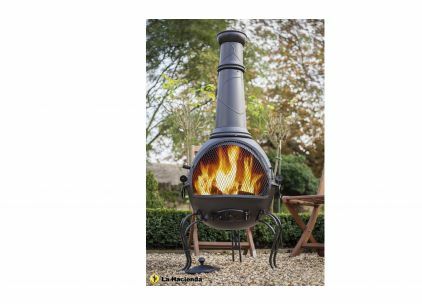 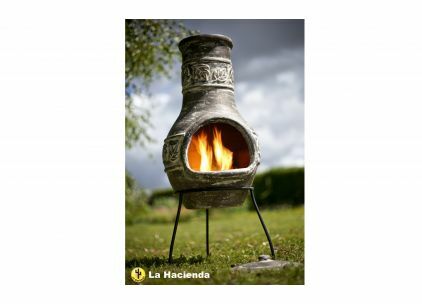 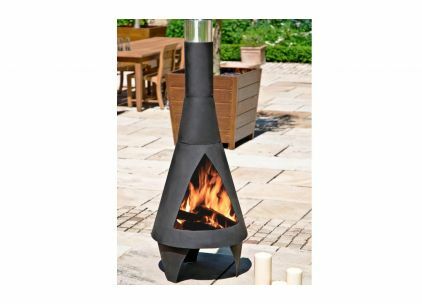 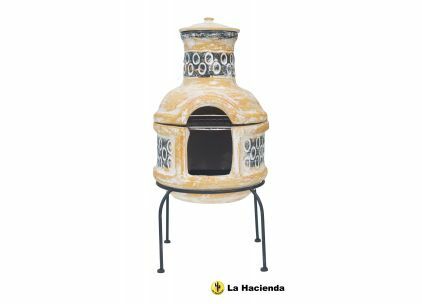 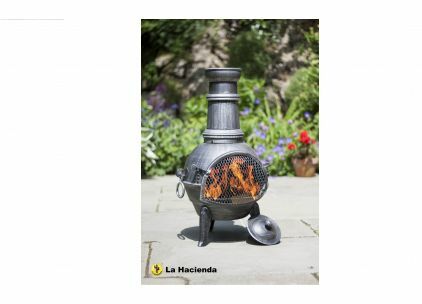 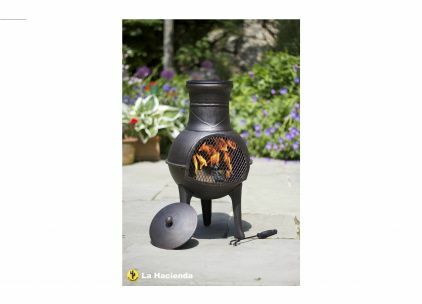 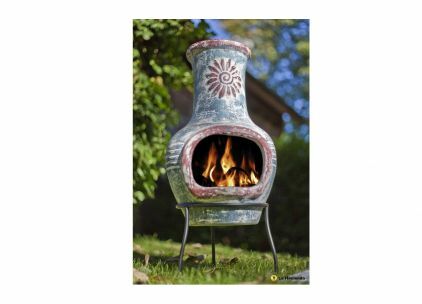 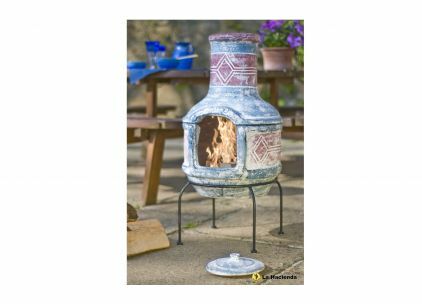 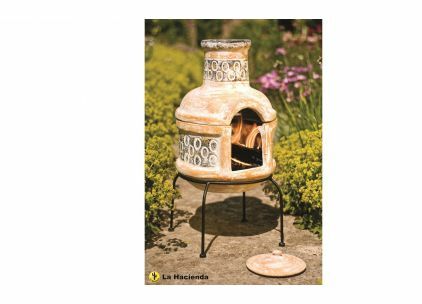 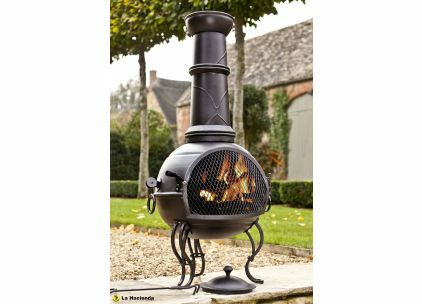 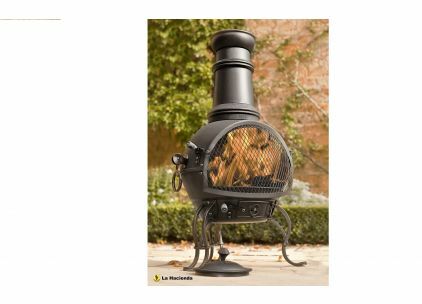 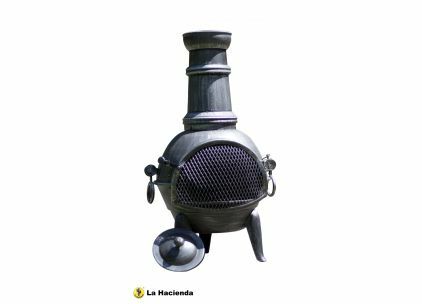 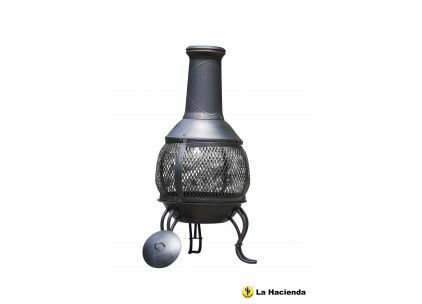 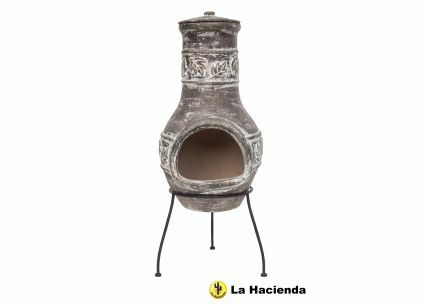 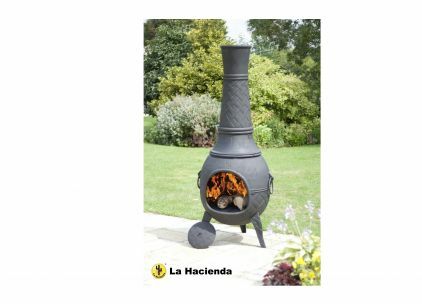 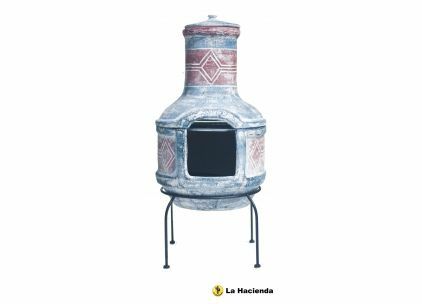 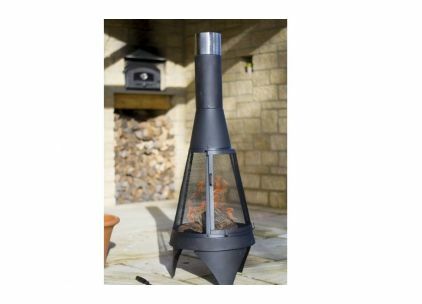 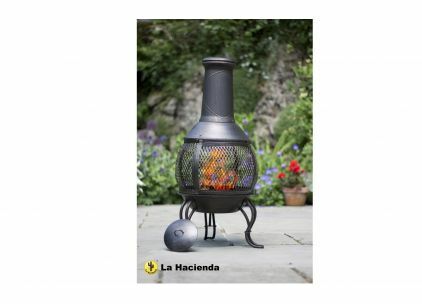 Our large range of chimeneas will keep you warm on an evening and will also create a focal point in your garden. 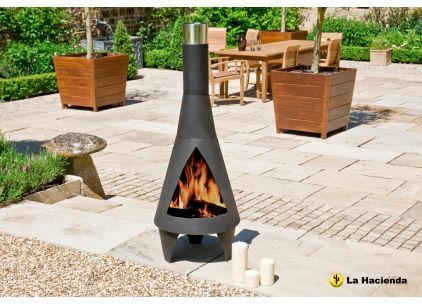 Create a lovely atmosphere as you settle down after a hard day at work with a cool drink and watch the flames flicker away. 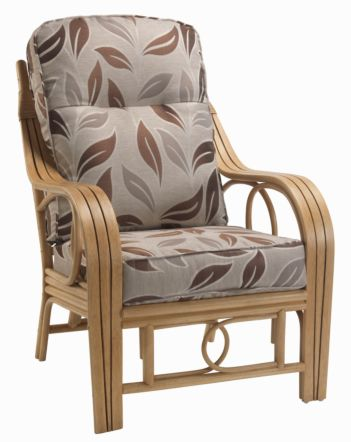 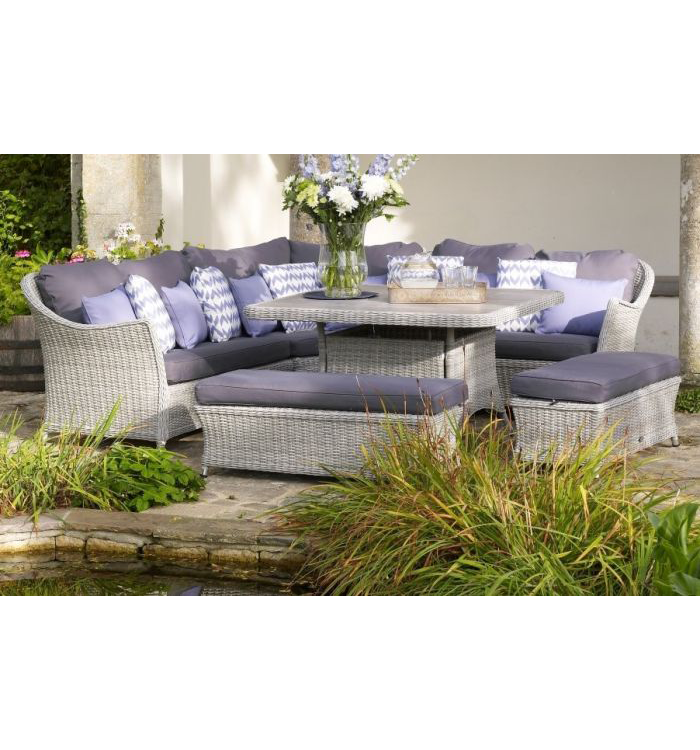 Order online today or call in to any JB store.